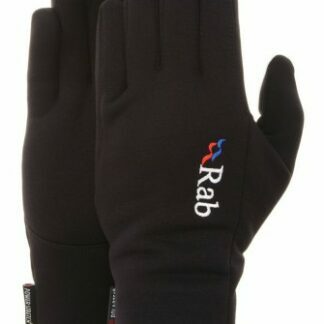 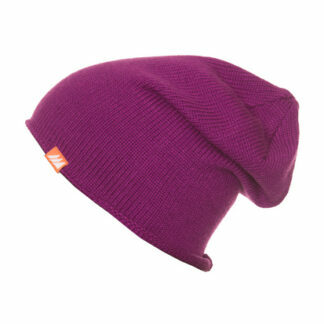 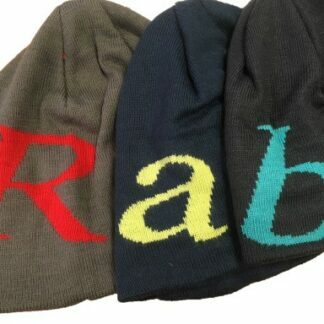 The Rab Logo Beanie is a light-weight, knitted beanie with an internal fleece headband for warmth and comfort. 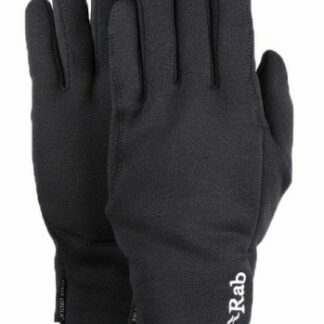 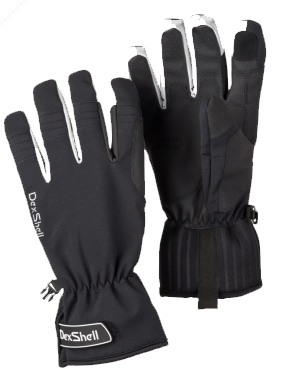 Perfect for those wintery days. 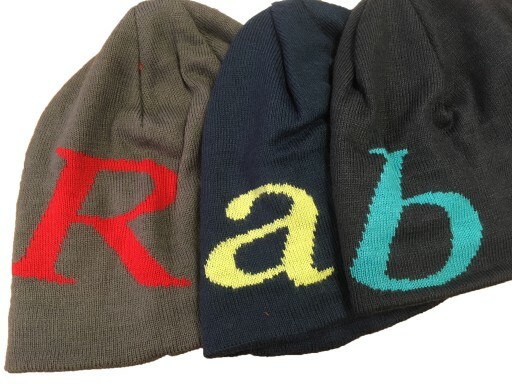 The Rab Logo Beanie is a light-weight, knitted beanie with an internal fleece headband for warmth and comfort. 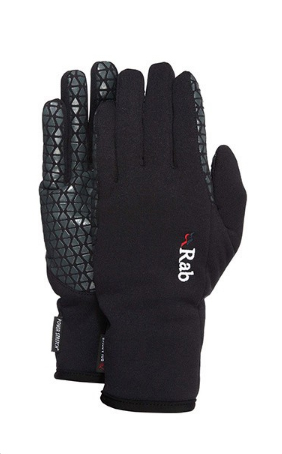 Designed for all-round use, the Rab® Logo Beanie will keep you warm during long days on the hill or wintery days around town.